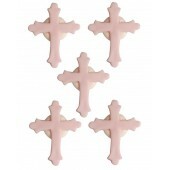 Pink Baby Block Sugarcraft Toppers Beautiful edible sugar toppers handcrafted in the UK. 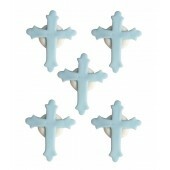 P..
Blue Baby Block Sugarcraft Toppers Beautiful edible sugar toppers handcrafted in the UK. .. Pink Pram Sugarcraft Toppers Beautiful edible sugar toppers handcrafted in the UK. Pac..
Blue Pram Sugarcraft Toppers Beautiful edible sugar toppers handcrafted in the UK. Pac.. 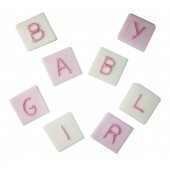 Pink Babygrow Sugarcraft Toppers Beautiful edible sugar toppers handcrafted in the UK. 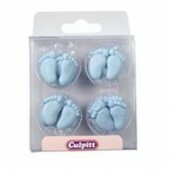 ..
Blue Babygrow Sugarcraft Toppers Beautiful edible sugar toppers handcrafted in the UK. .. 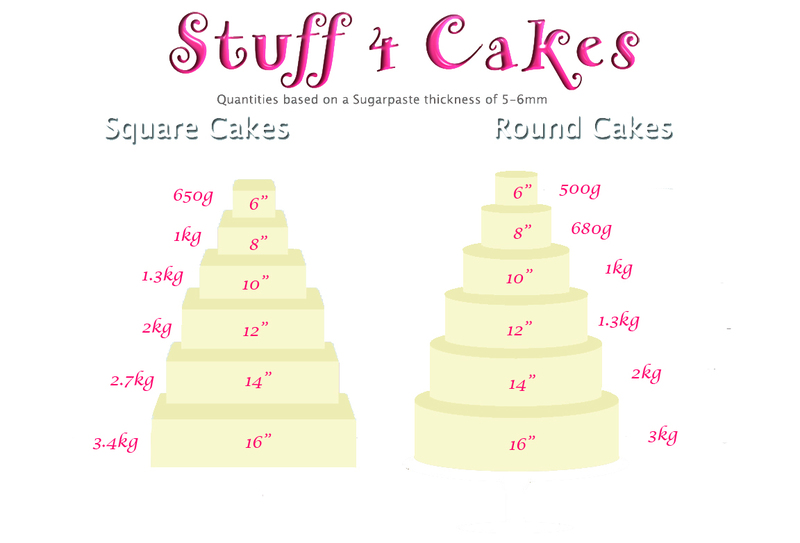 Pink Elephant Sugarcraft Toppers Beautiful edible sugar toppers handcrafted in the UK. Pac..
Blue Elephant Sugarcraft Toppers Beautiful edible sugar toppers handcrafted in the UK. Pac.. Pink Mini Baby Footprints Sugarcraft Toppers Beautiful edible sugar toppers handcrafted in th..
Blue Mini Baby Footprints Sugarcraft Toppers Beautiful edible sugar toppers handcrafted in th.. Pink Babys Rattle Sugarcraft Toppers Beautiful edible sugar toppers handcrafted in the UK. ..
Blue Babys Rattle Sugarcraft Toppers Beautiful edible sugar toppers handcrafted in the U.. Pink Booties Sugarcraft Toppers Beautiful edible sugar toppers handcrafted in the UK. 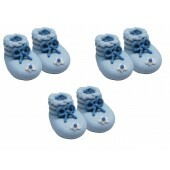 Pack..
Blue Booties Sugarcraft Toppers Beautiful edible sugar toppers handcrafted in the UK. Pack..
Blue Teddy Bear Head Sugarcraft Toppers Beautiful edible sugar toppers handcrafted in th.. 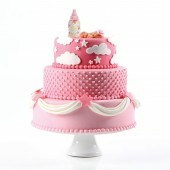 Happy Clouds Sugarcraft Toppers Beautiful edible sugar toppers handcrafted in the UK. Pack.. Edible Marzipan Baby Adorable little baby made from marzipan. Ingredients: Sugar, almonds, gl.. Edible Marzipan Baby Girl Adorable little baby girl made from marzipan. Ingredients: Sugar, al.. Edible Marzipan Baby Boy Adorable little baby boy made from marzipan. Ingredients: Sugar, almo.. Edible Marzipan Baby Girl Black Adorable little baby girl made from marzipan. Ingredients: Sug.. Edible Marzipan Baby Boy Black Adorable little baby boy made from marzipan. Ingredients: Sugar..
White Baby Feet Sugar Pipings These delightful Baby Feet Sugar cake decorations are individua.. Baked with Love Baby Girl Cupcake Decorations These adorable decorations are ideal for all t.. Pink Baby Bear Pipings These delightful Pink Teddy Bear Sugar pipings are edible cake decora.. 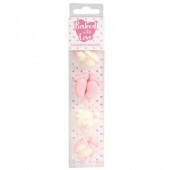 Pink Baby Feet Sugar Pipings These delightful Baby Feet Sugar cake decorations are individual.. Pink Baby Sugar Pipings These delightful Baby Sugar cake decorations are individually hand piped ..
Blue Baby Sugar Feet These delightful Baby Feet Sugar cake decorations are individually hand..
Blue Baby Bear Sugar Pipings These delightful Blue Teddy Bear Sugar pipings are edible cake..
Blue Baby Sugar Pipings These delightful Baby Sugar cake decorations are individually hand piped ..